We collect two basic types of information from you in conjunction with your use of the Sites, personal information and non-personal information. Personal information is information that you may supply to us, as described more fully below, i.e., when you subscribe, place an order, complete a survey, register for a Site or any part thereof, enter a contest, upload content, participate in a community, or provide your e-mail address. Personal information is any information that can individually identify you and includes, among other things, your name, e-mail address, telephone number, postal address, credit card, billing and contact information. Non-personal information includes information that does not personally identify you, but it may include tracking and usage information about your location, demographics, use of the Sites and the Internet. The Sierra Club has a firm commitment to internet privacy. You can visit most portions of our Sites without telling us who you are and without revealing any personal information.  When you interact with any Sierra Club property page or account on a social media platform, such as Facebook, we may collect the personal information that you make available to us on that page or account including your account ID or “handle.” However, we will comply with the privacy policies of the corresponding social media platform and we will only collect and store such personal information that we are permitted to collect by these social media platforms. If you choose to link or login to your Sierra Club account with or through a social networking service, Sierra Club and that service may share certain information about you and your activities. With your consent, we also may share information about your activities, including what you view on the Sites, with that social network’s users. The Sierra Club may collect email addresses and other personally identifiable data about you when such data is voluntarily submitted to our Sites. There are a number of circumstances in which you may supply us with your personal information. The following lists the most common ways in which we may collect your personal information. • Device information about your computer, mobile device, or other device that you use to access the Sites. This information may include IP address, geolocation information, unique device identifiers, browser type, browser language, and other transactional information. • Analytics and usage information about your use of the Sites. • Additional “traffic data” and log files such as time of access, date of access, software crash reports, session identification number, access times, and referring website addresses. • Other information regarding your use of the Sites. Unless otherwise disclosed during collection and with parent or guardian consent (for instance, in some of the educational areas on our Sites), Sierra Club does not knowingly collect personal identifiable information from children under 13 years of age. If you are under 13 years of age you should not provide personally identifiable information to the Sierra Club without providing us with consent from your parents. If the Sierra Club discovers that a child under the age of 13 has provided the Sierra Club with personally identifiable information and we do not have parental consent, the Sierra Club will immediately delete that child’s information from the Sites. We use the information from one portion of the Sites on other portions of Sites in our network of Sites, all of which are owned and operated by the Sierra Club, and we may combine information gathered from multiple portions of the Sites into a single user record. We also use and/or combine information that we collect off-line or we collect or receive from third party sources to enhance, expand, and check the accuracy of your records. We occasionally have third parties perform services on our behalf, such as data processing, marketing, analytics, advocacy and outreach, hosting, billing, social media integration, fraud protection, etc. These third parties have access to your personal information only as needed to perform their services for the Sierra Club and are contractually obligated to maintain the confidentiality and security of the personal information. Following termination or deactivation of your account, Sierra Club, its affiliates, or its service providers may retain information (including your profile information) and any submitted for a commercially reasonable time for backup, archival, and/or audit purposes. 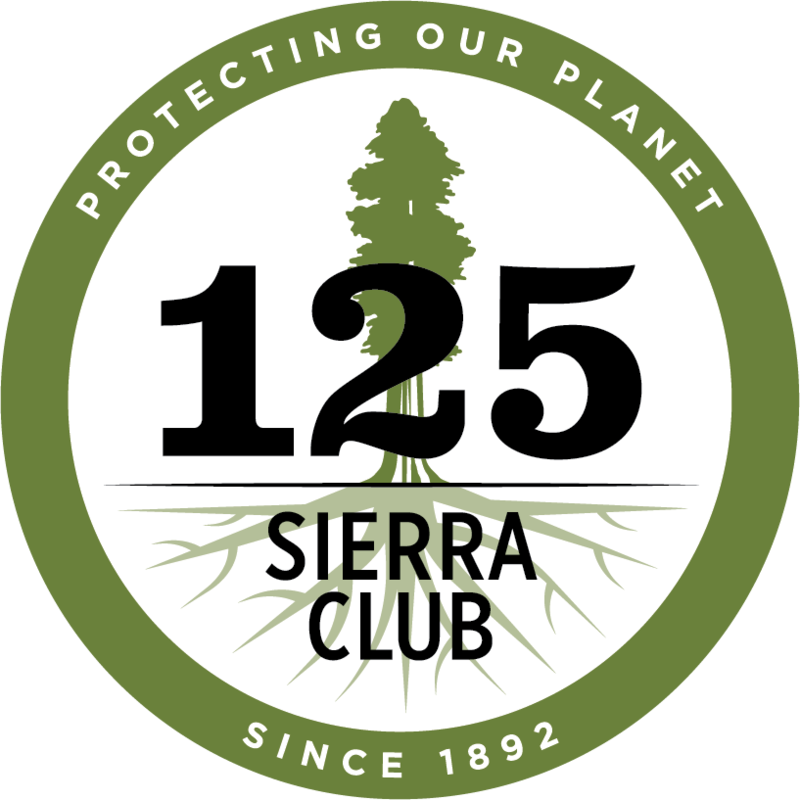 The Sierra Club uses industry accepted data collection and encryption methodologies in an attempt to ensure the secure collection and transmission of sensitive user information. While we try our best to safeguard your personal information once we receive it, no transmission of data over the Internet or any other public network can be guaranteed to be 100% secure. On some of our forms, we offer an optional "remember me" feature that can recall your information for greater ease on subsequent visits to the site. You promise to: (a) provide true, accurate, current and complete information as prompted by a Site’s registration form, order form or otherwise (such information being the "User Data") and (b) maintain and promptly update the User Data to keep it true, accurate, current and complete. 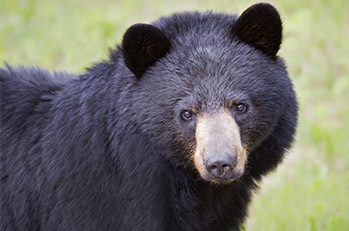 If you provide any information that is untrue, inaccurate, not current or incomplete, or the Sierra Club has reasonable grounds to suspect that such information is untrue, inaccurate, not current or incomplete, the Sierra Club has the right to suspend or terminate your account and refuse any and all current or future use of the Sites (or any portion thereof). You are entirely responsible for the security and confidentiality of your password(s) and account(s). Furthermore, you are entirely responsible for any and all activities that occur under your account(s). Please remember that any information you share in public areas, such as message boards, feedback sections or campaign sites such as Addup.org, becomes public and anyone may take and use that information. Please be careful about what you disclose and do not post any Personal Information that you expect to keep private. Please consult the applicable guidelines, if any, for use of our chat rooms and other community areas for more information. ·Indication that you do not wish to have your membership information exchanged with other organizations, or correction instructions. You also have an opportunity to opt-out of receiving future email communications from us by following the "unsubscribe" or "remove" instructions contained in emails we send you.